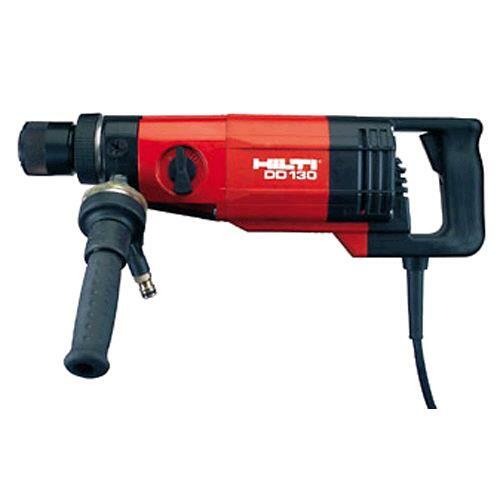 This is an electrically powered diamond core drilling machine designed for hand-held use or for mounting on a drill stand. It is suitable for wet or dry core drilling. * Please call us with any questions you may have about our core machine hand held rentals in Petoskey, Northern Michigan & The Upper Peninsula.